Our purpose is to provide the opportunity for women age 50+ to play softball in a welcoming, supportive, and playful environment that encourages developing skills and empowers personal growth. 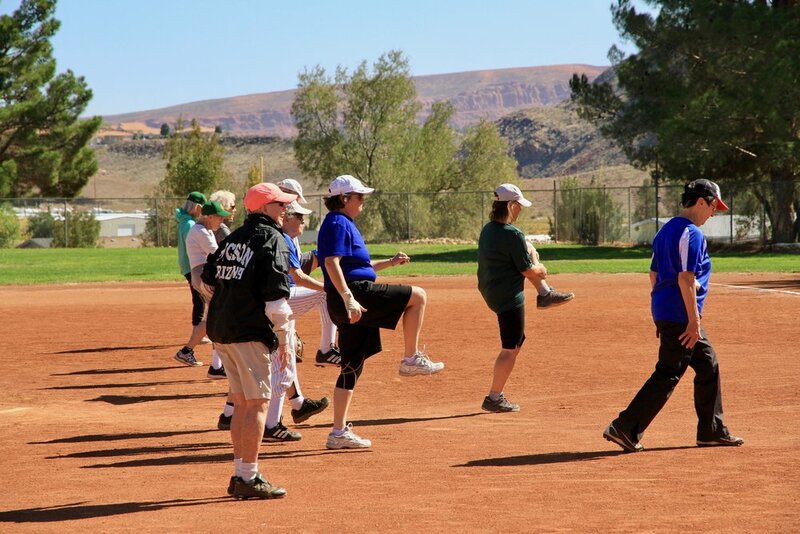 The Colorado Peaches began in 1991 and today, fortified by excellent coaching and a willingness to “step up to the plate”, has 25 members/players ages 50 to 87 years young. We maintain a culture in which everyone is valued and welcome, regardless of age, ability, creed, ethnicity, and sexual orientation.